Any changes to this Policy will be either posted on our website, made available on request or supplied with your next purchase with us. We will strive to ensure our practices comply with the most current available version of this Policy. Very dry skin on the feet can lead to callous and heel fissures. Cracked heels are a common problem which can be both painful and debilitating. If left untreated cracked heels can lead to infections and severe problems. 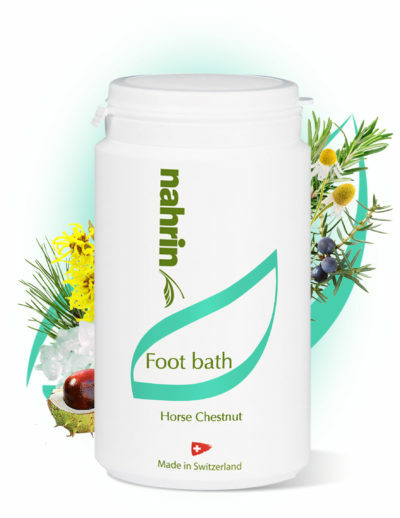 Nahrin has developed a Foot Repair Cream for extremely dry, rough and cracked feet. Especially recommend for callouses and Fissures. 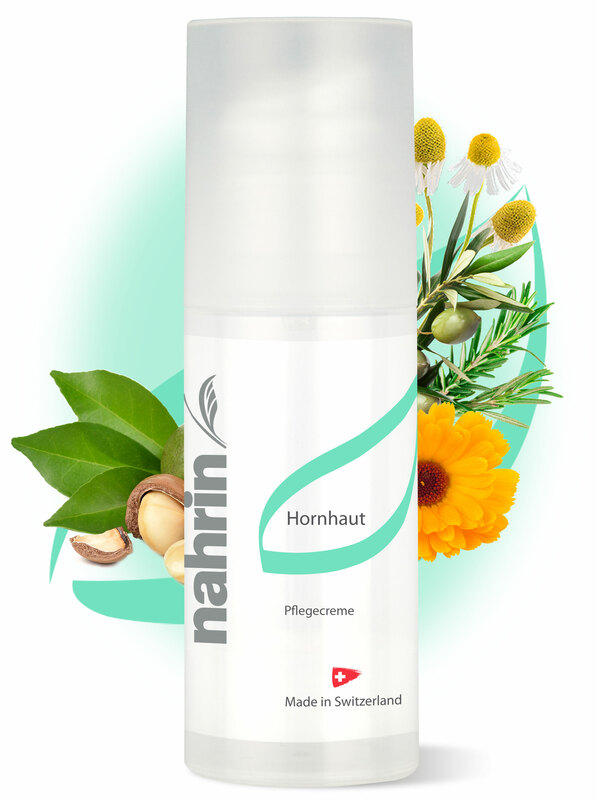 The Nahrin Foot Repair Cream contains 25% Urea which quickly and efficiently reduces callouses and repairs rough and cracked skin and significantly improves skin condition. 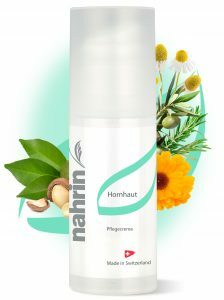 The formula contains an effective combination of calming Panthenol, anti-inflammatory Marigold and Chamomile extract as well as skin-caring Allantoin and Camphor which has a refreshing and disinfecting effect. 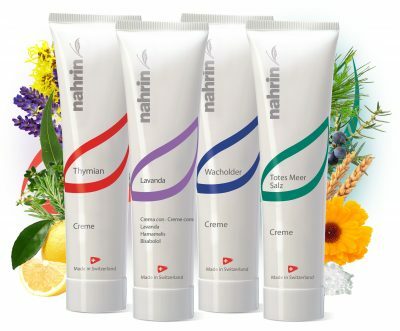 Nahrin Foot Repair Cream is fragrance-free. 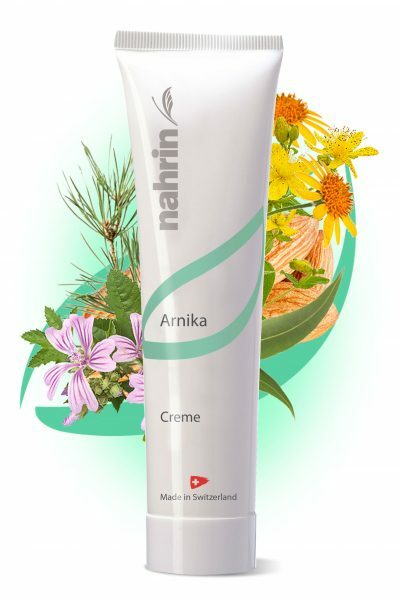 This cream provides long-lasting moisturising leaving a smooth and soft skin sensation. Apply every evening on the affected, dry parts of your clean skin. 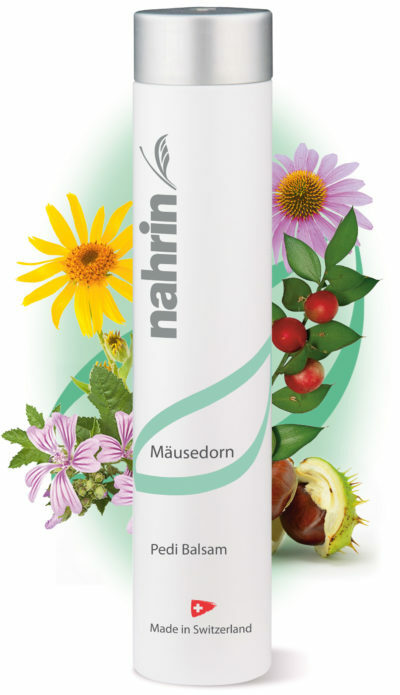 Gently massage into the skin until fully absorbed. Cosmetic product. Always read instructions carefully before use. Cosmetic product. Aqua, Urea, Caprylic/capric Triglyceride, Squalane, Polyglyceryl-3 Polyricinoleate, Glycerin, Helianthus Annuus (Sunflower) Seed Oil, Alcohol Denat. (Sd Alcohol 38-b), Cera Alba (Beeswax), Cetyl Ricinoleate, Zea Mays (Corn) Oil, Glyceryl Caprate, Oleic/linoleic/linolenic Polyglycerides, Saccharide Isomerate, Sodium Chloride, Magnesium Stearate, Sorbitan Sesquioleate, Panthenol, Sesamum Indicum (Sesame) Seed Oil, Macadamia Integrifolia Seed Oil, Olea Europaea (Olive) Fruit Oil, Allantoin, Calendula Officinalis (Marigold) Flower Extract, Chamomilla Recutita (Matricaria) Flower Extract, Dl-camphor, Rosmarinus Officinalis (Rosemary) Leaf (Chamomile) Extract, Aluminum Tristearate, Tocopherol, Citric Acid, Sodium Citrate, Tbhq. 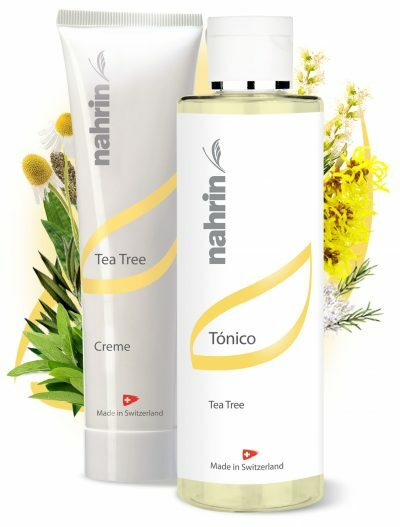 Exclusive blend of carefully selected herbal extracts with a relaxing, soothing, cooling effect. Ideal for the summer. 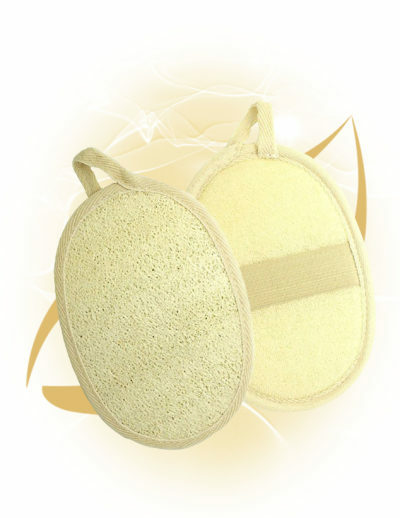 100% Natural high quality Loofah and ultra soft terry toweling scrubber for exfoliation in bath and shower. 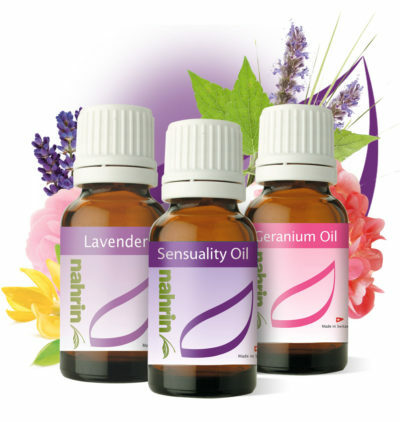 Blend of relaxing essential oils designed to boost you sensual feelings, free from chemical preservatives. Contains Orange, Lemon, Ylang-Ylang, Patchouli, Vetiver, Damask Rose, Lavender, Geranium. Protects and nourishes your hands, free from chemical preservatives. Contains Chamomile, Sun Flower, Broccoli Seed, St John’s Wort, Sandal Wood, Almond, Chia, Eucalyptus, Orange, Rosemary, Larch, Yarrow, Arnica Plum, Carrageenan. 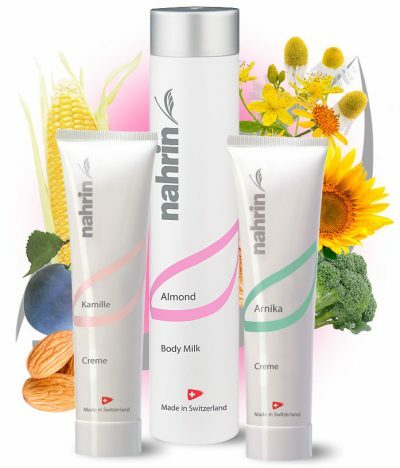 Anti-bacterial and healing cream, free from chemical preservatives. 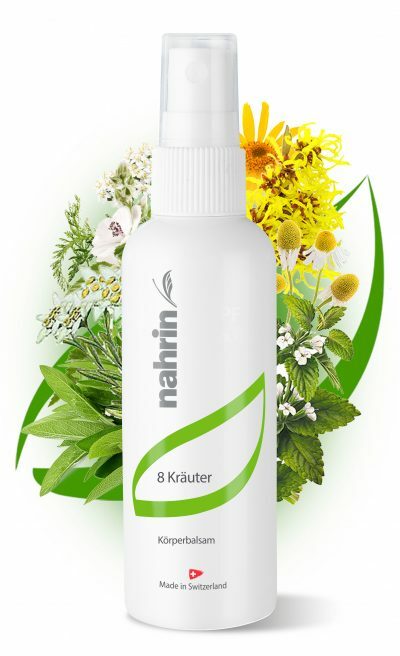 Contains Tea Tree, Manuca, Rosalina, Niaouli, Marigold, Sage, Field Horsetail, Mallow, St John’s Wort, Patchouli, Thyme Almond, Bees wax, Thyme, Witch Hazel, Allantoin, Ribwort Plantain, Swamp Paperbark, Oregon Grape, Urea. 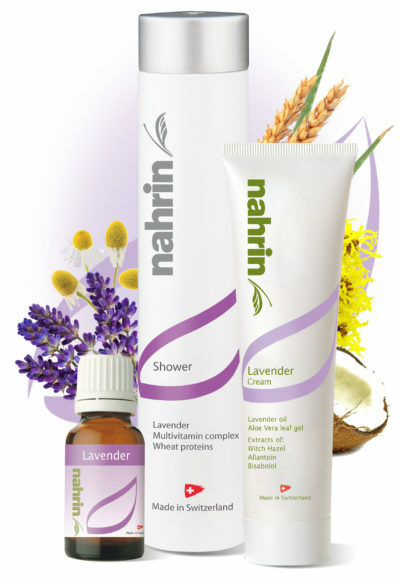 A great collection of Lavender products to help ease your stressful life. Contains Lavender, Witch Hazel, Almond, Purple Viper’s-Bugloss, Aloe Vera, Balloon Plant, Beeswax, Allantoin.